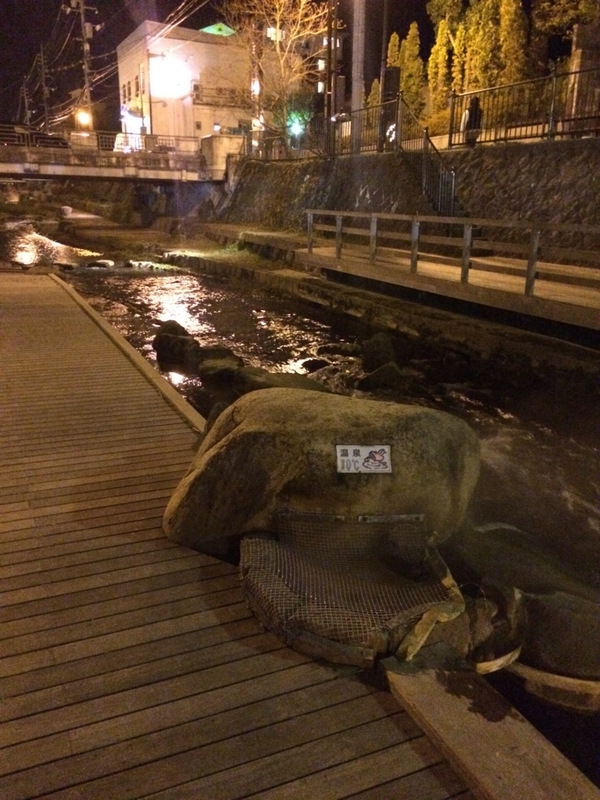 I went to Tamatsukuri hot spring at Shimane prefecture after Izumi taisha trip. 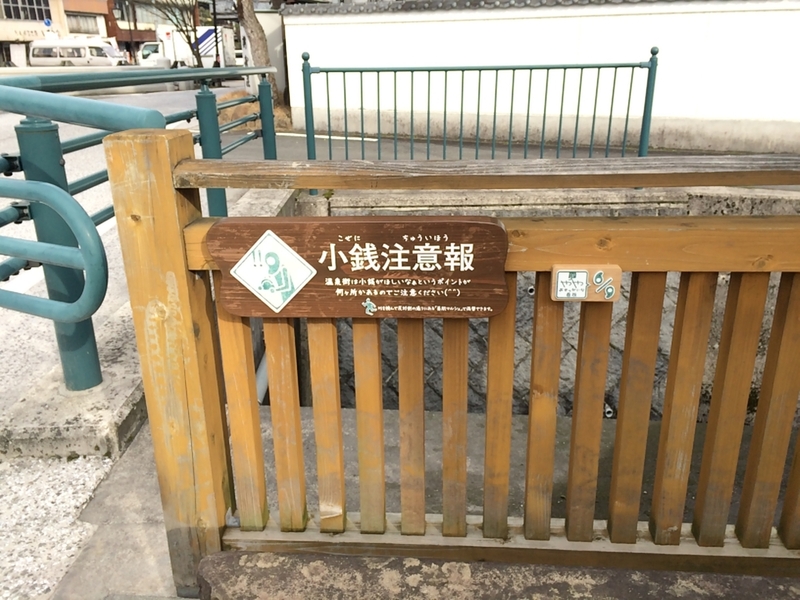 This hot spring was not so famous. 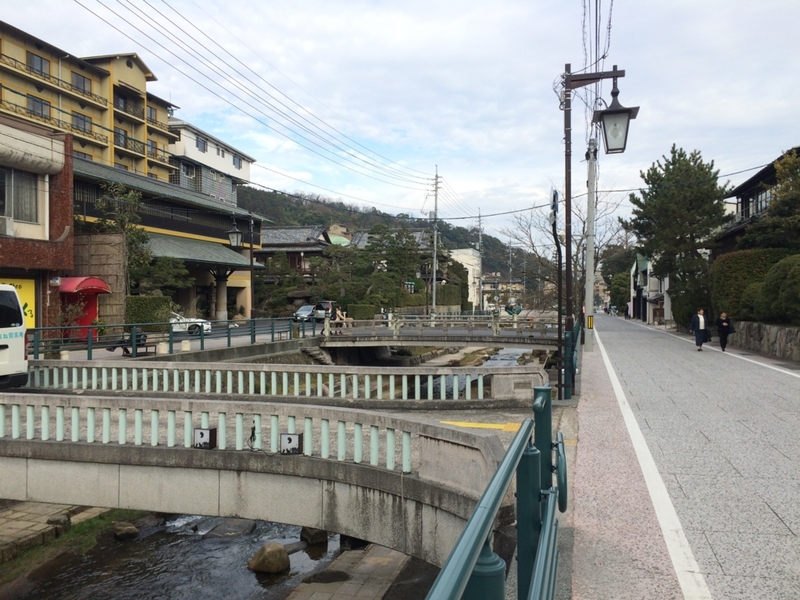 But I got to like this hot spring town. That's because there were lots of gimmicks to make visitor pleasure. It was just Japanese “Omotenashi sprits”. So I want to tell this splendor. This town was not so big. Hot spring ryokans(Japanese hotel) were along stream. Some of it was available without staying. 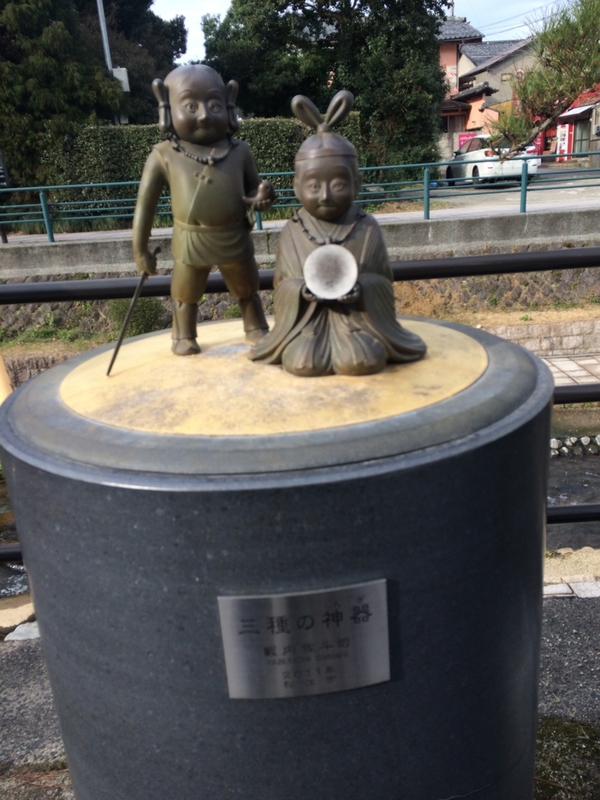 This area is not so far from "Izumo taisha". So I recomend to visit here after visiting "Izumotasya." 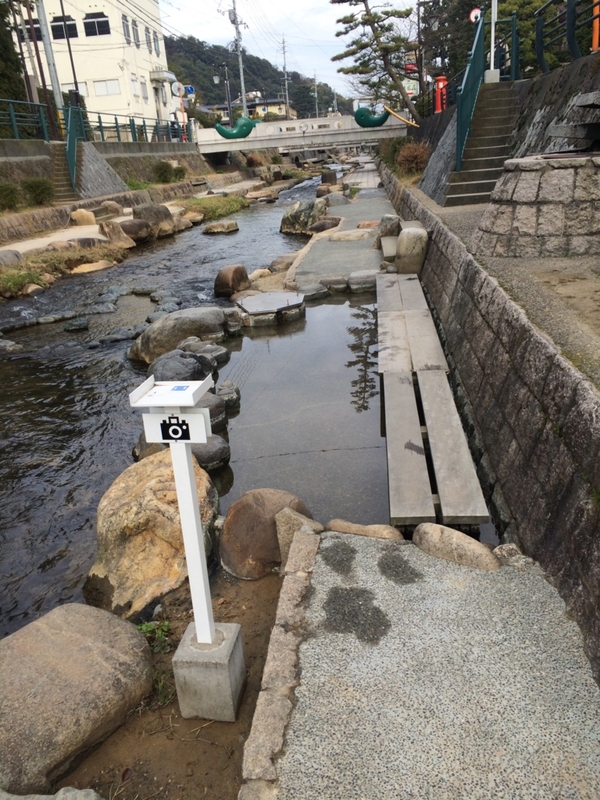 There were some log hot spring area. Some leg hot spring was close to stream. 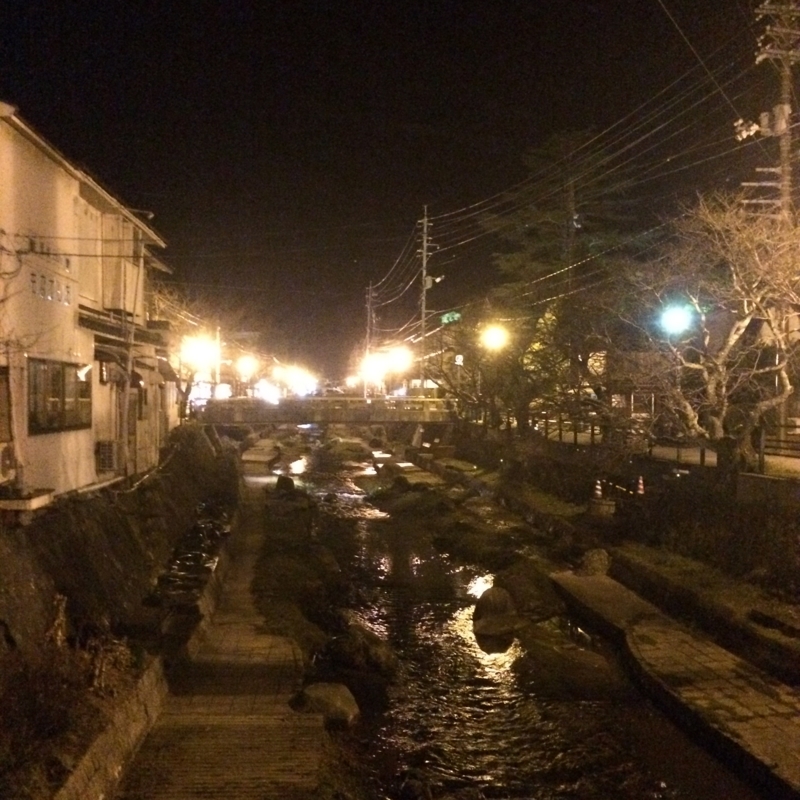 Especially, at night, this leg hot spring near the stream turned into impressive atmosphere. 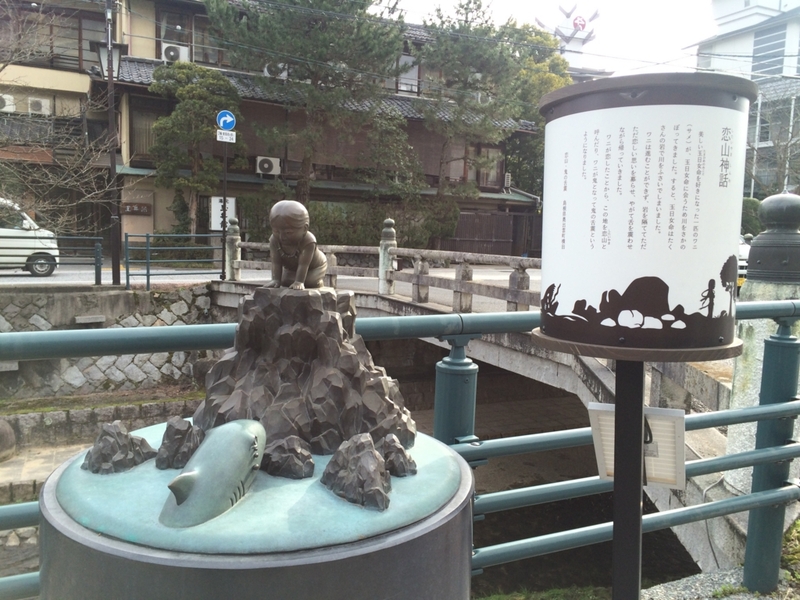 As walking along the stream, we find there were various and lots of attractions like statues and signature. They are reason I got to love this hot spring town. So I would like show some attraction. And finally you get interesting it, I want you to visit there! But unfortunately, at this town, every attractions were described in Japanese. So If you get interesting, before you come here ,you should study Japanese! At this town, there were lots of nice places for taking a picture. So maybe we puzzle where we should take a picture. Then this camera stand was so useful that it tell us where was good point. There were lots of camera point so we could enjoy landscape by this indication. Not only telling point but we could put camera on this stand and taking photo by timer. 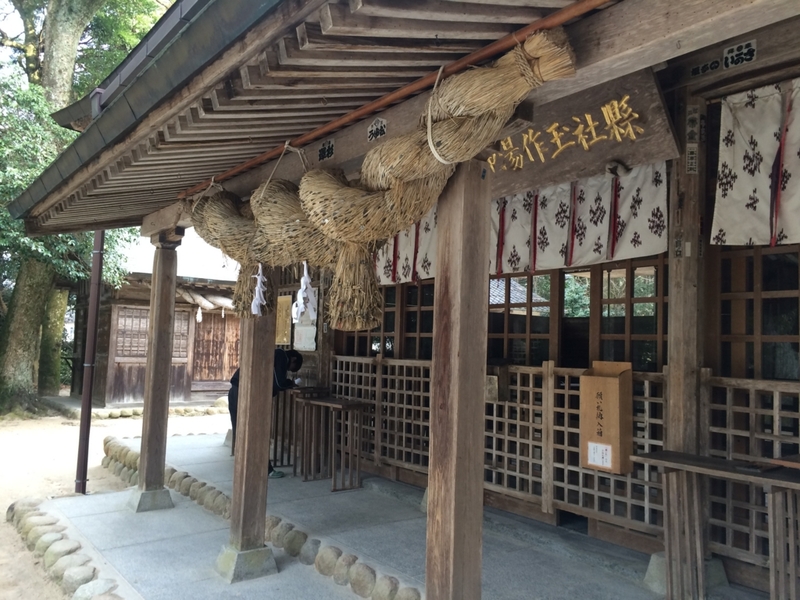 As I wrote at "Izumo taisha" article, Izumo was famous of matchmaking because Gods around Japan get together at here. 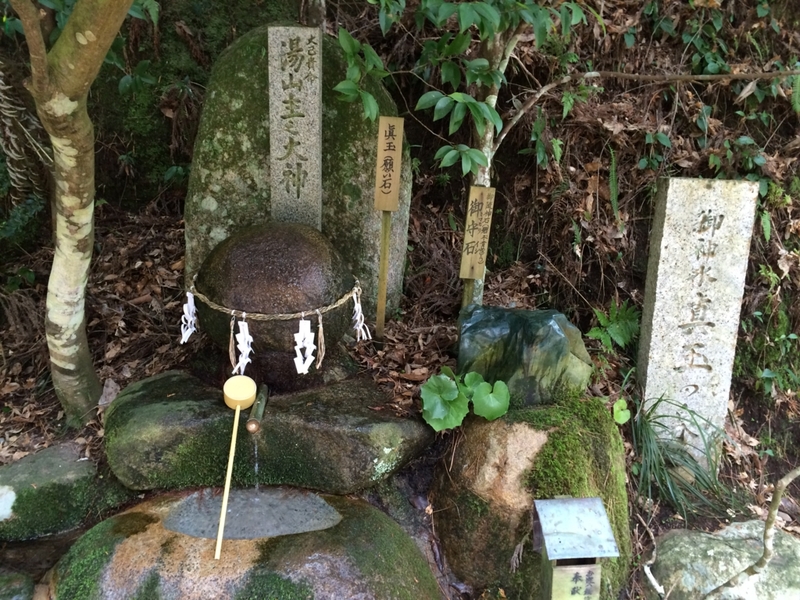 These area have lots of mythology. So this statue told some mythology. Not only onebut there were so many statue with mythology. We could enjoy waliking with some Japanese mythology. 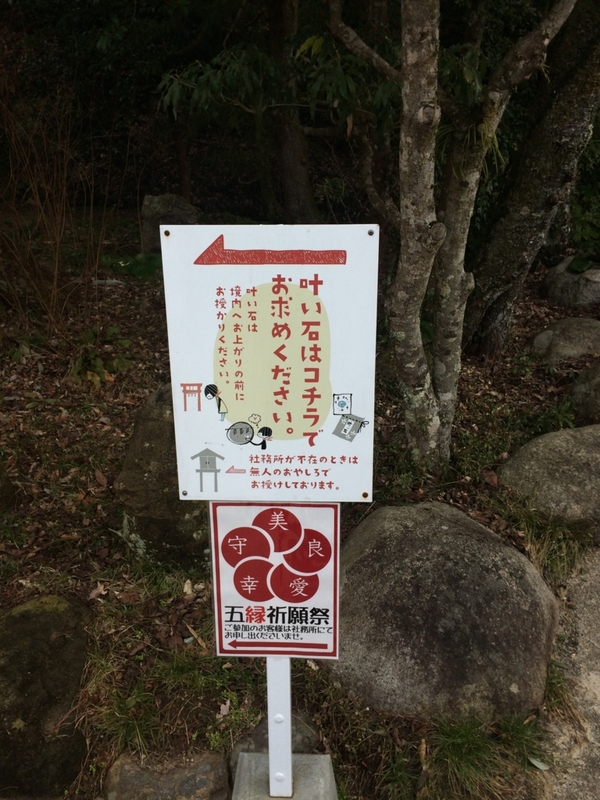 As walking, I found there were some signboards. But apparently there were not special location which is required some explanation. 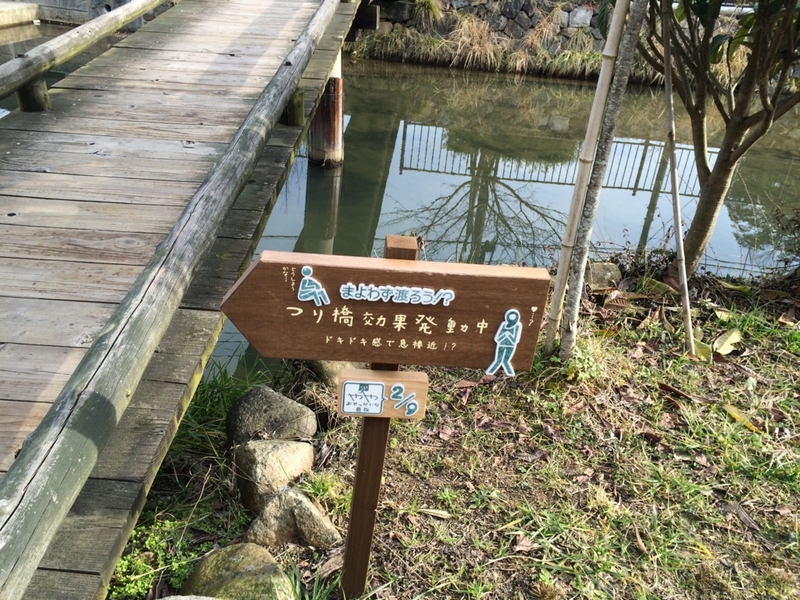 But after reading this signboard, these not special landscape became funny one. I really love this signboard series. And I picked up a few. So if you get like, you should go and try to look for everything. This signboard said "Misattribution of arousal" in effect on this bridge. "Misattribution of arousal" is used to cross suspension bridge. But anyone can see this bridge is so safe one. After we read this signboard, this uninteresting bridge looked like fragile suspension bridge!! This signature warn us about coins. That's because there were lots of good place which we want to throw the money. 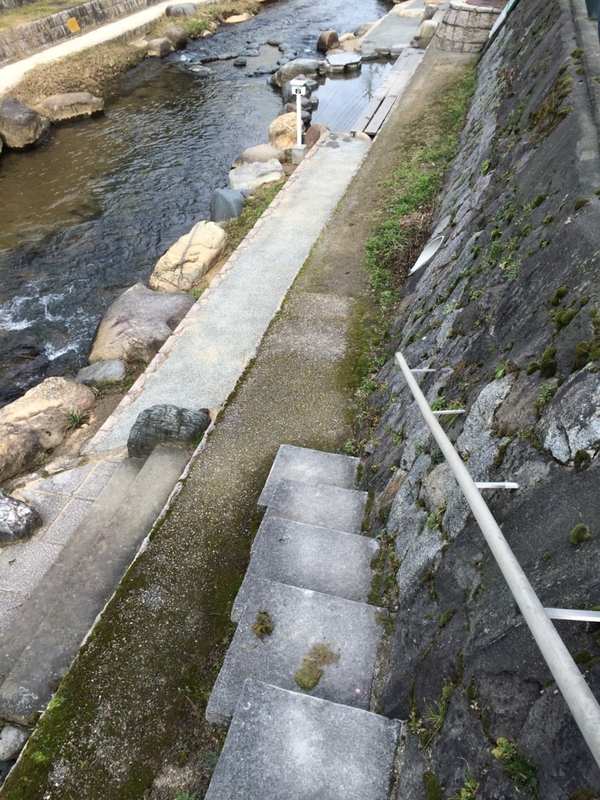 In this stream, there were some carp. And we could feed them by 100 yen. In Japanese, carp is pronounced "Koi". In addition, we said "love" is "Koi" un Japanese. In other words,in Japanese carp and love are same sounds."Koi". 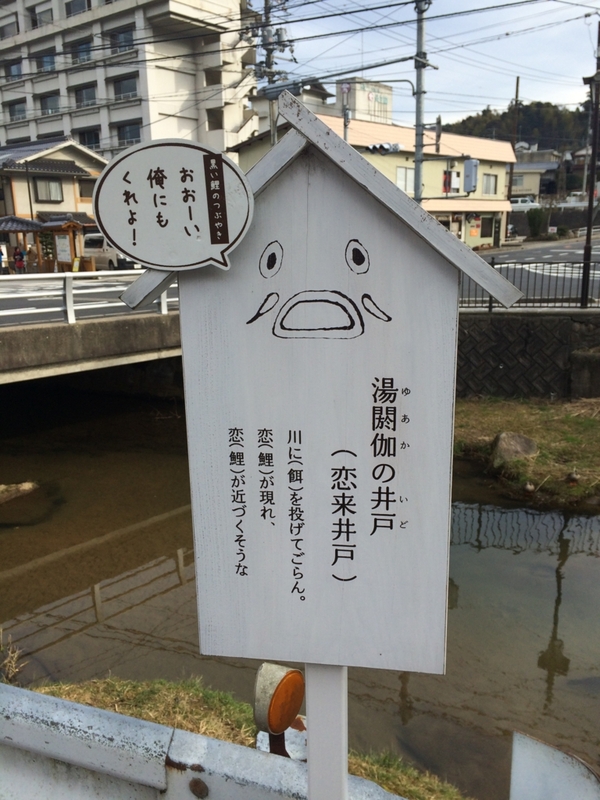 So this signboard say when carp ("Koi") come to you for feeding, some love("koi") also come to you. 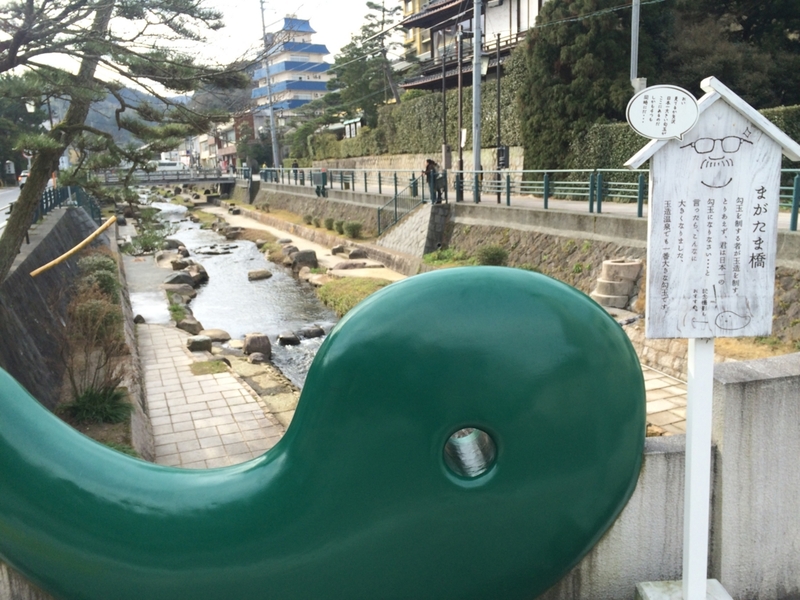 Japanese people has special thought to Magatama. Magatama is unique shape stone. There were various this magatama objects. In the river,was this fish? 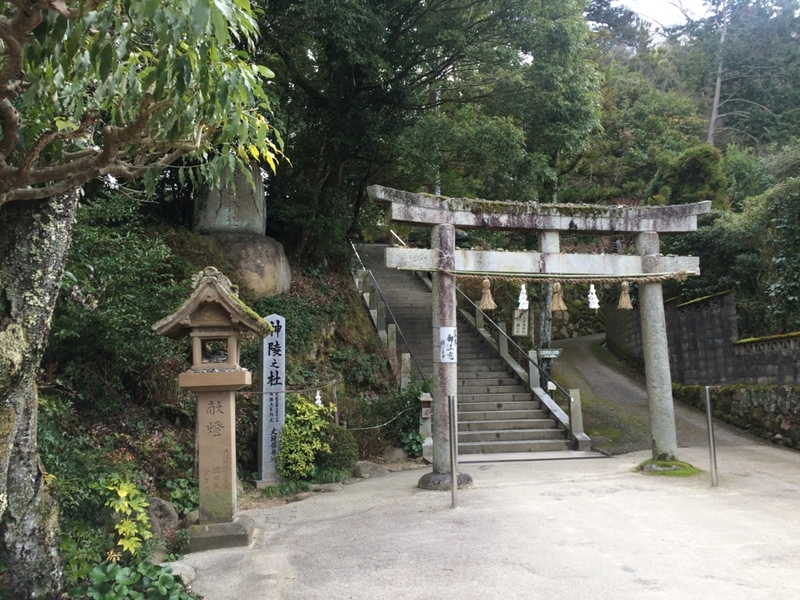 This shrine has unique eventi which is "Kanai ishi (fullfilling stone)". 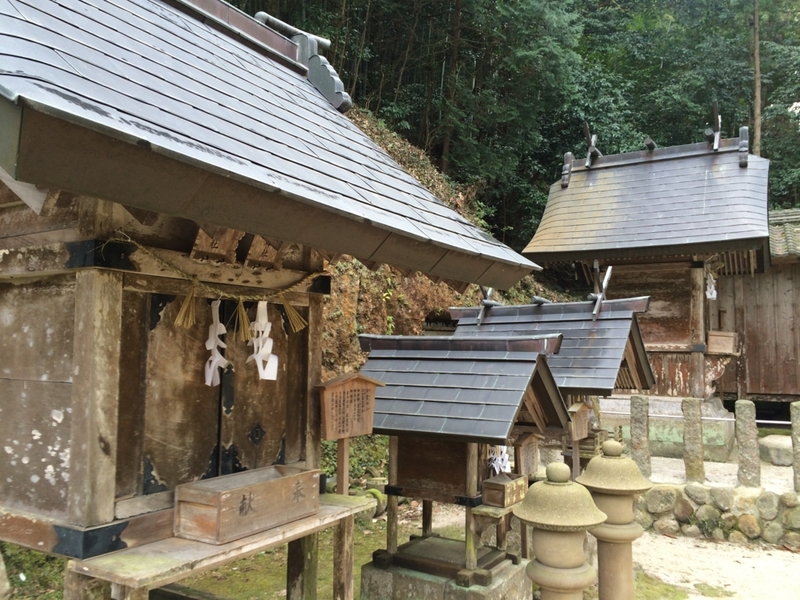 We visit shrine following direction at Kanai ishi. Someday this stone will fulfill our love wish. 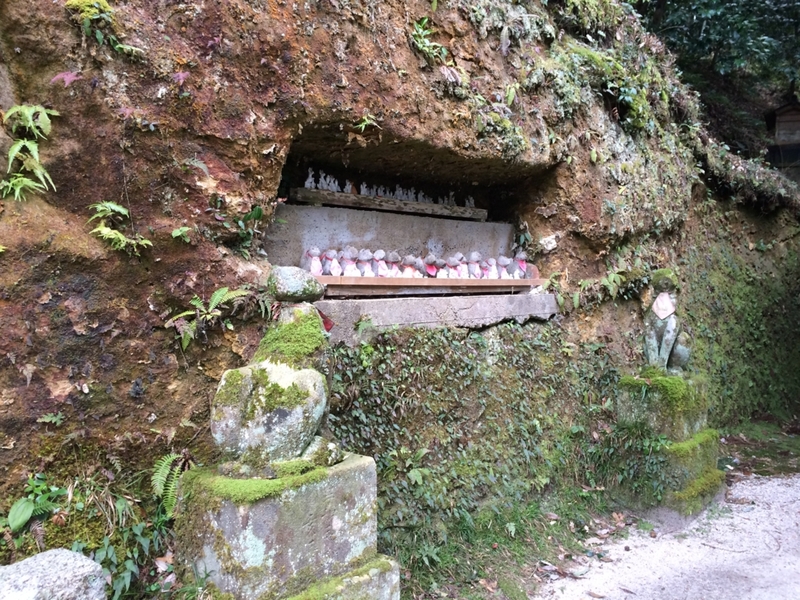 Not only Kanai ishi event but shrine was originally so cool. This spherical stone is called"Negaii ishi (Wishing stone)". 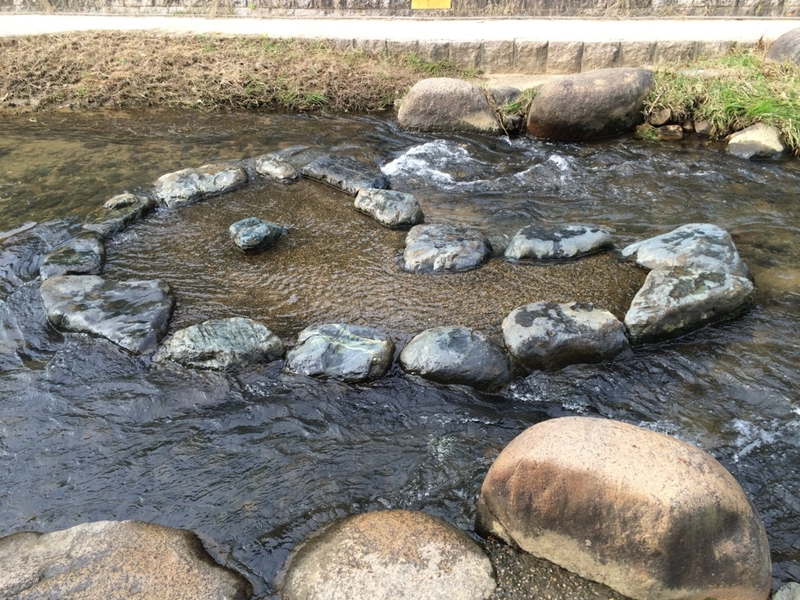 This stone has a power to fulfill our wish. So we wish here with Kanai ishi. Lots of small fox statues created sacred stmosphere. 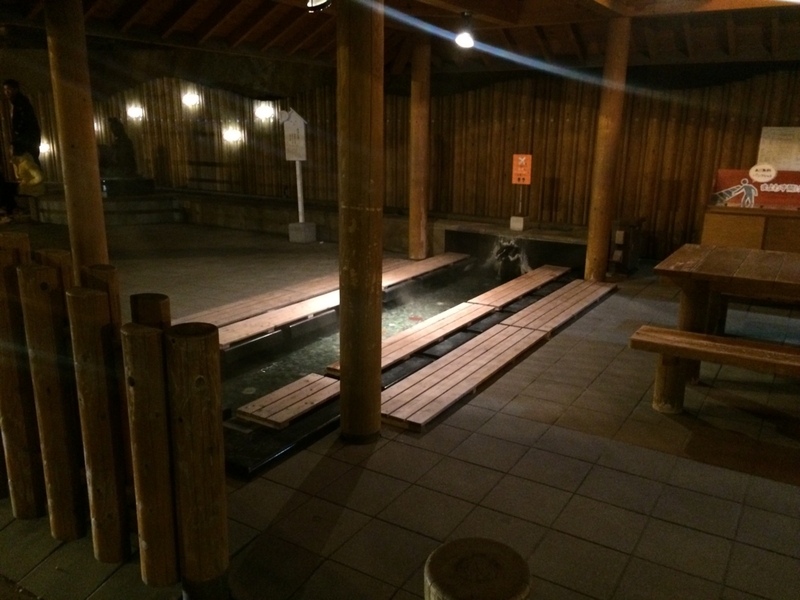 Tamatsuku hot spring is not famous and big. But there are lots of gimmicks to try making us pleasure. 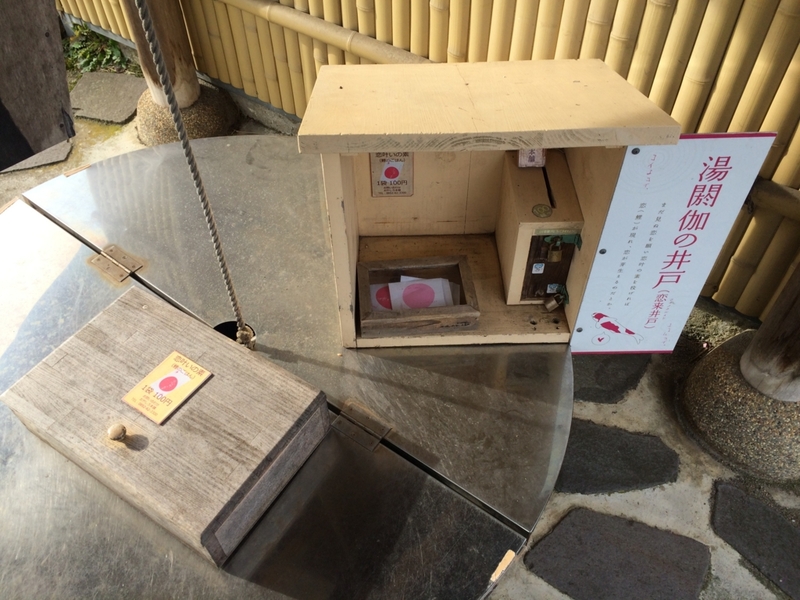 From there small attraction,I felt their "Omotenasshi sprits". And I got to love this small hot spring town.